Spanning 4 generations from the lady who introduced me to her household and placed in the high traffic most-loved area in the dining hall, I have heard conversations, differences and whispers on world affairs to traditions to hand-me-down secret recipes. There are many tales to tell - for the benefit of her grand children and great grands. Greetings from Winnie and human. May the days ahead are filled with immense joy and Prosperity ! Hi Winnie and Human. We wish you a wonderful New Year. Wish you and your humans a wonderful time ahead too! Happy New Year to you sweet Winnie and Mum! Happy New Year! I wish the same for you. Happy New Year Miss Winnie! Well thank you so much for the kind wishes beautiful Winnie. Right back atcha! Happy New Year, sweet friends! 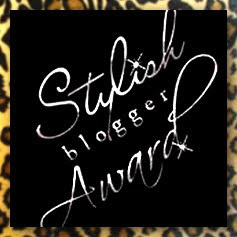 © 2009-2019. Copyright reserved on all original content on this site. Tanya, 19, (1998 - 7 May 2016) had the same owner as Tommy. 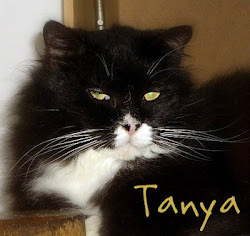 After an accident, many surgeries and care, her vet said Tanya belongs to EJ. Tanya's right hind leg became shorter than the rest. Pebble (joined the pack on 1 January 2006 - 24 January 2016), age unknown, had the same owner as Tanya and was abandoned when the owner shifted. EJ decided to take her in when someone took away her babies (one of them was Noel) and she went berserk. 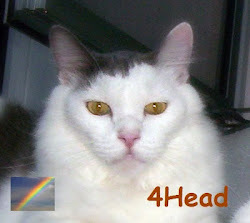 Pebble became totally blind and developed cerebellar hypoplasia. 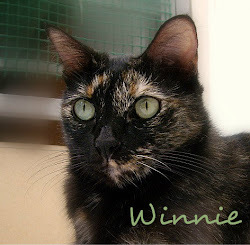 Winnie, age unknown, had the same owner as Pebble and was abandoned when the owner shifted. EJ took her in when she hobbled on three legs bullied endlessly by stronger and bigger strays. Kenggy (joined the pack on 10 January 2007 - 10 June 2014), age unknown, was rescued by an acquaintance from the roadside after having just given birth. Her two front paws were already missing then. 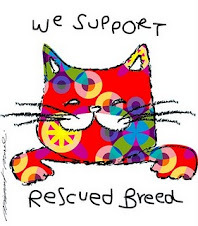 EJ took her in when it was found out that no one wanted her and will be put back in the streets. Kenggy had breast cancer and survived more than 1½ years after mastectomy. 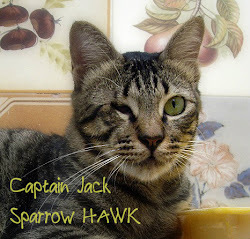 Captain Jack Sparrow HAWK (joined the gang 25 Dec 2007 - 9 Dec 2017), age unknown, (smart guy knew where to go) placed himself in front of a pet shop who rescues strays and rehomes them. EJ took him in as chances of adopting one with a missing eye was slim at that time. 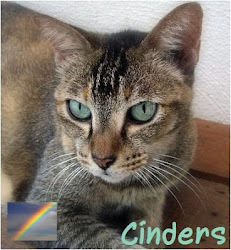 Cinders, 30 July 1994 – 28 July 2012. 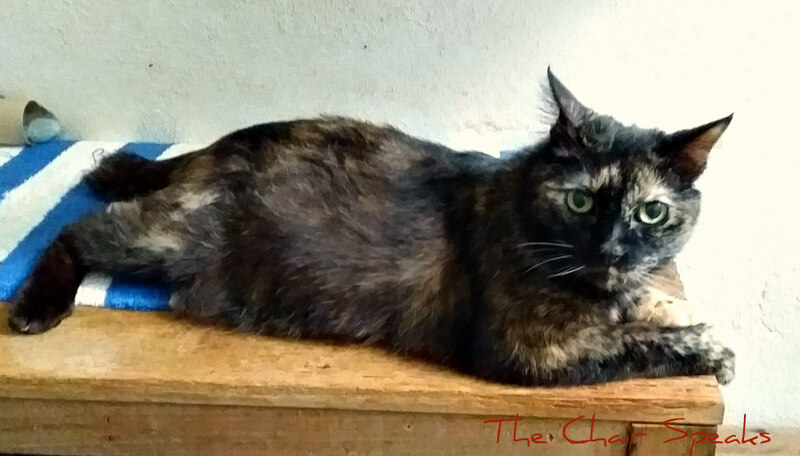 Sister to Cookie, given by EJ's then colleague, they came when they were three months old. Despite her age, Cinders still had her teeth. In her last two years of her life, she had kidney problem; one of her kidneys had shrivelled. 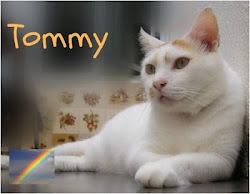 Tommy, 1998 – 9 May 2011. Thin and sick with feline flu, he came asking for help. After treatment, nursed to health and fattened, EJ approached his owner to officially adopt him. He had heart and kidney problems. 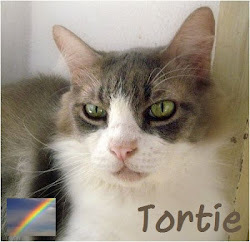 Tortie, 16 April 2001 – 17 October 2010. Handicapped-born son of Tanya, was sickly as he grew up but he grew to be the biggest and heaviest of the lot. He was taught how to walk and only allowed EJ to carry him. 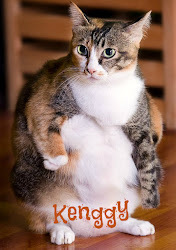 He had severe kidney plus mild heart problems and high cholesterol. 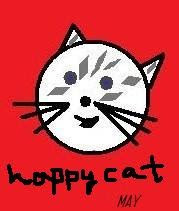 4-Head, 16 April 2001 – 1 December 2007. Brother to Tortie and son of Tanya, he camouflaged his illness so well that when discovered, his heart problem was at advanced stage and fluid had filled his lungs. 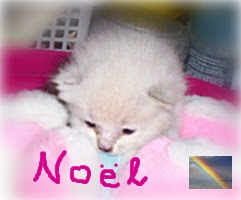 Noel, 25 December 2005 – 31 January 2006. 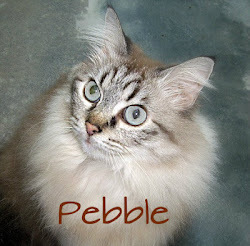 Son of Pebble, was found a week after being born and lost. Though tried, he could not be saved as his vet suspected he was stepped on during that lost period. 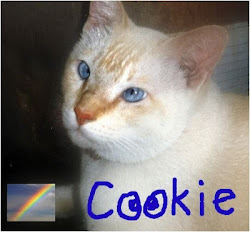 Cookie, 30 July 1994 – 1999. Brother to Cinders, given by EJ's then colleague, they came when they were three months old. He provided lots of laughter due to his crossed-eyes. Keeled over one fine afternoon, it was suspected that he suffered a heart attack.